Made in USA. 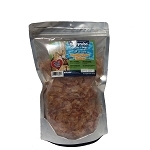 How many of you give your dog fish oil for the benefits of the omega 3, 6's and EPA and DHA? 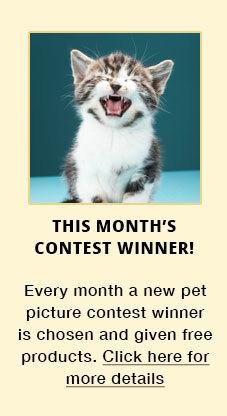 I would imagine quite a few of you. 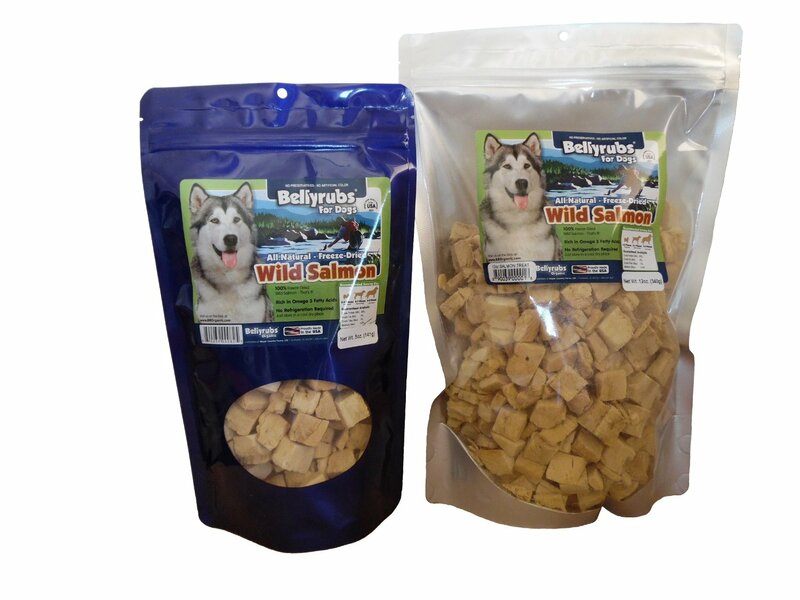 Why not give the added benefit of a treat which is USA wild salmon. 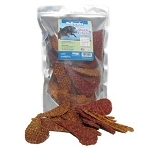 Not only will your dog love it but you are giving a healthy treat as well. There is nothing added, just salmon. How simple is that? Don't delay and order today.